Back to school is right around the corner, and thousands of coming-of-age students are about to flock to college campuses around the country to learn to become responsible adults. As a leader of one of the most complex ecosystems in the modern world — the dorms — you’re expected to be an educator, director, counselor, designer, strategist, and architect. When your list of responsibilities is already a mile long, you don’t have time to be your students’ personal parcel delivery service. Read on to learn how mailroom software and package lockers keep your residents comfortable, giving you time to focus on student life and institutional goals. As students and parents tour campuses and residence halls, seeing modern, secure mailrooms and package lockers topping the list of amenities soothes those anxious leaving-the-nest feelings. Home is just a care package away, which is critical given 94% of students miss familiar comforts during the first few weeks of college. Keeping the home-student connection strong while they’re living in the dorms is good for residents and the university. Residence halls that radiate the feeling of home retain students and encourage future donations from parents and alumni. College-age students make up 30% of all online shoppers, and with good reason. Students can order their textbooks, school supplies, trendy dorm decor, home-state comfort food, a monthly box subscription — all from the comfort of their bunk. Since many students are limited to on-campus shopping facilities, ordering goods with just the click of a few buttons has become a convenient way to get stocked and ready for the coming semesters. You’ll be faced with a flood of packages, especially the first few weeks students are settling in. Mailroom software and package lockers take the pressure off you and your student employees and also offer residents the freedom to pick up their parcels when their schedule allows. The University of Nevada Las Vegas (UNLV) was, like many schools, using an outdated mailing system. The now-obsolete package management system didn’t take into account free two-day shipping and the booming popularity of online shopping. 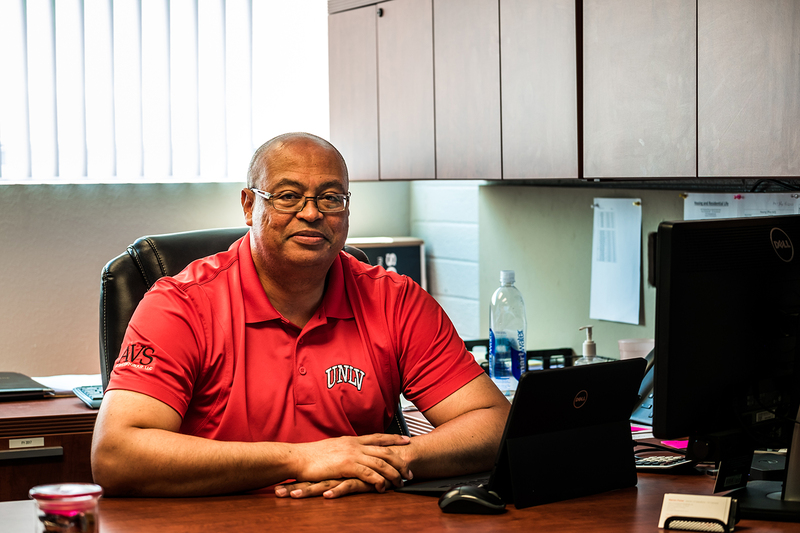 To bring their delivery system into the 21st century — and help manage the 80,000 packages delivered to residence halls in one year alone — UNLV overhauled their package management system and are set to save $73,140 a year. 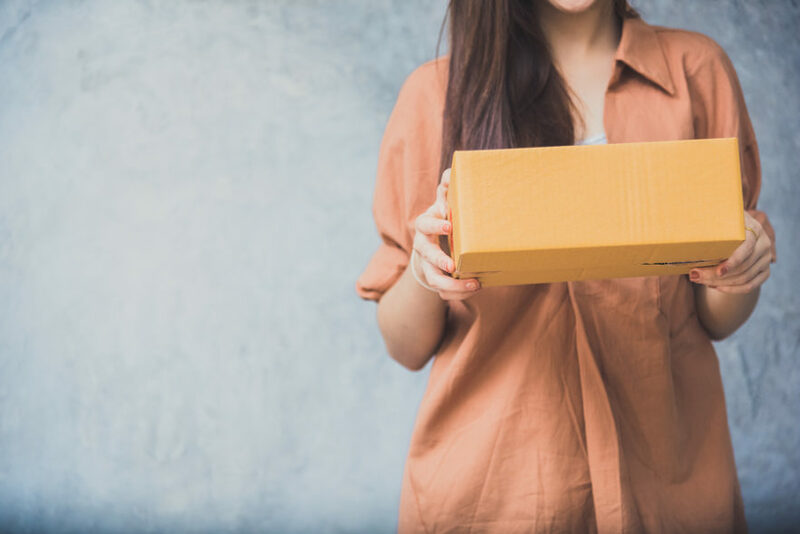 Installing an updated mailroom system or package lockers will keep you, your student workers, and your residents from worrying about their parcel deliveries. Get in touch today to see how Smiota’s solutions can work in your buildings.